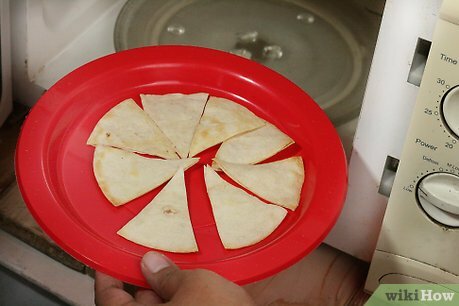 With the rising popularity of grain-free recipes, clever cooks are making tortillas out of ingredients such as plantains, almond flour, ground chickpeas and even black beans. 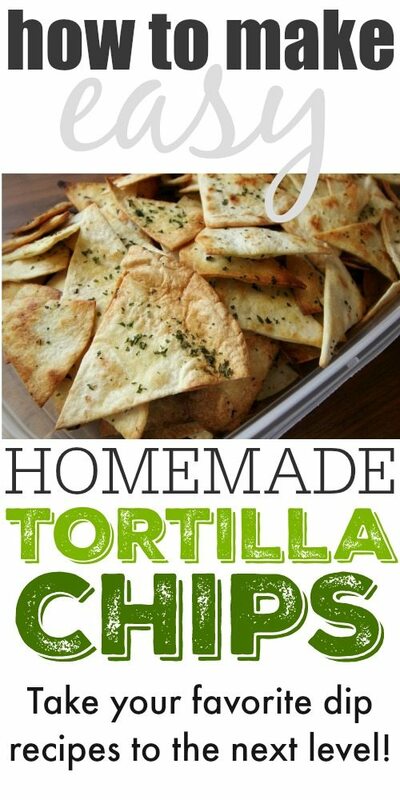 All of these types of tortillas can be used to make tortilla chips!... With the rising popularity of grain-free recipes, clever cooks are making tortillas out of ingredients such as plantains, almond flour, ground chickpeas and even black beans. 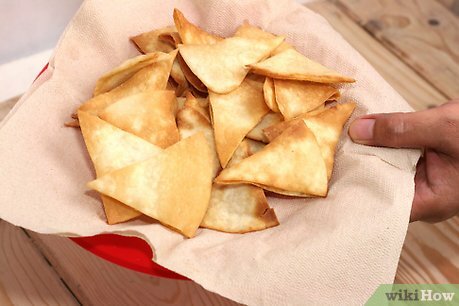 All of these types of tortillas can be used to make tortilla chips! Melt the friendly fat in a medium soup pot and add the onion and green & red peppers. Add a big pinch of sea salt to bring out their juices and sweeten them and cook them on medium heat for about 5 or so minutes.